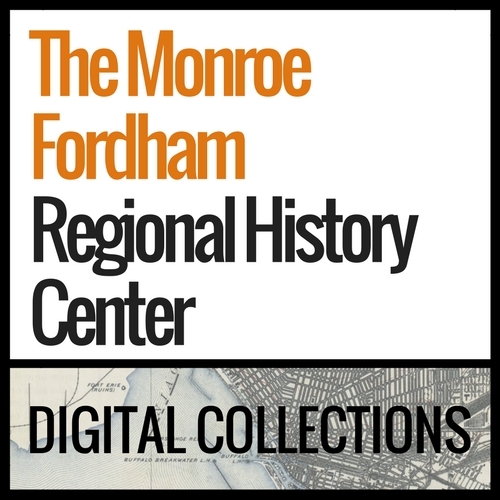 The collections listed below are available in a number of formats and list the complete collections for the Monroe Fordham Regional History Center. For a more in depth break down by subject, please visit our Subject Guide that lists both the MFC and Archives & Special Collections holdings. Afro-American Historical Association of the Niagara Frontier Inc.
Buffalo Civil Rights Era Files | White, Theresa J. Some collections are available online. The Monroe Fordham Regional History Center is currently located in the History and Social Studies Department, Classroom Building C205; and the Archives & Special Collections of E. H. Butler Library, Room 214. Please contact an archivist to locate a specific collection. Please visit our Donation and Giving webpage for additional information.